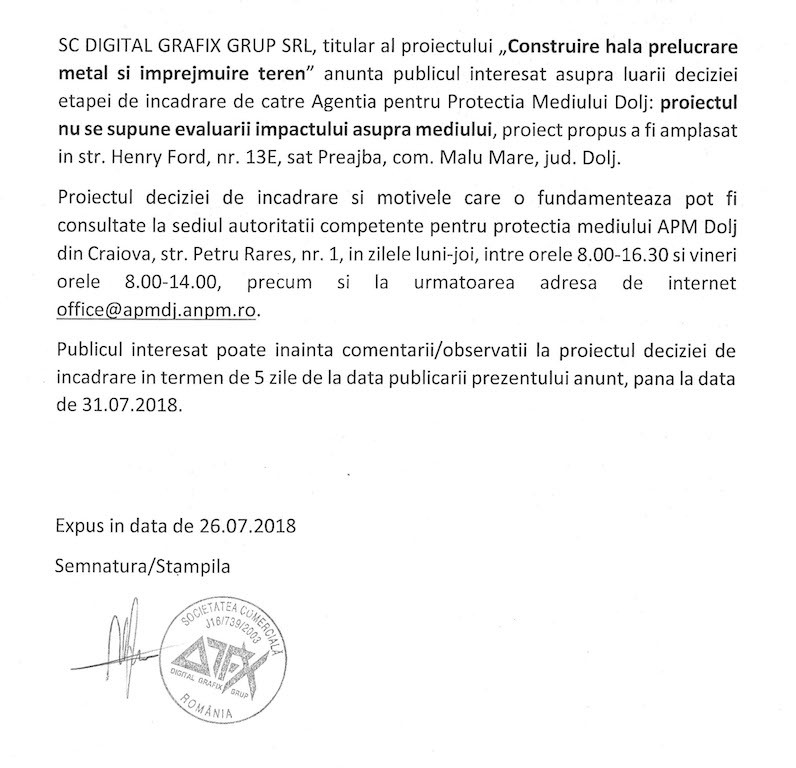 This month we are present in the world's no. 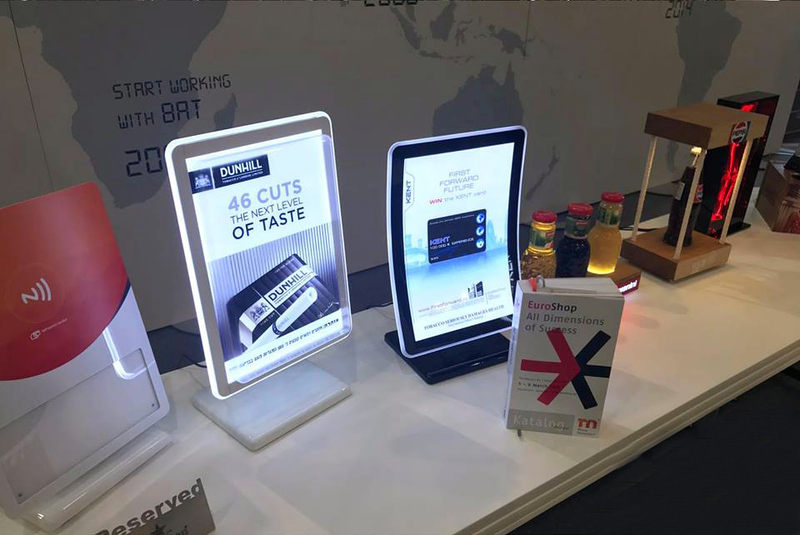 1 Retail Trade Fair, EuroShop from 5 to 9 March 2017. You can visit us in the hall no. 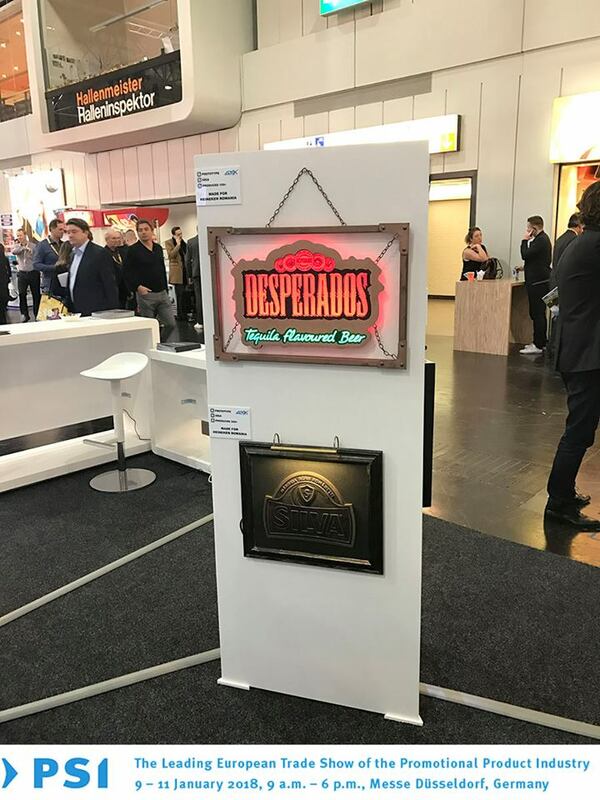 1 at the stand 23, and see the latest creations for outdoor and indoor advertising. 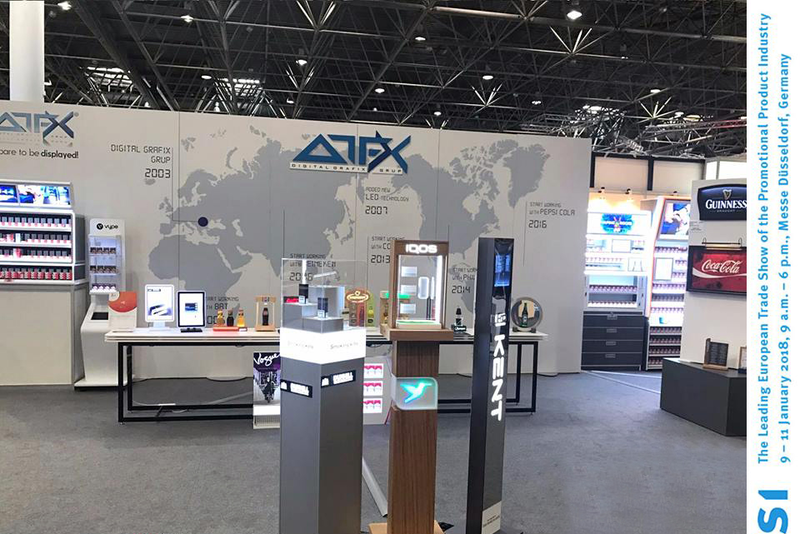 In February, we were part in the PSI-Leading European Trade Show of the Promotional Product Industry in Dusseldorf, Germany, at the 55 annual edition, where we had the opportunity to meet important European and global clients. 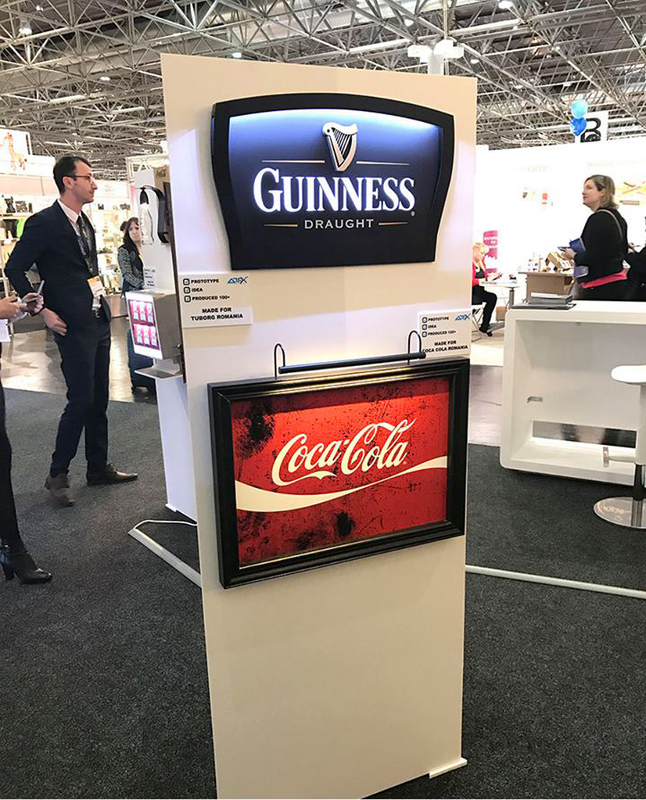 Among the outdoor advertising signs we presented at the Trade, the nearly 20 000 visitors could encounter the signs created for Coca-Cola, Desperados, Guinness, Strongbow, Vogue, Marlboro, and many more. 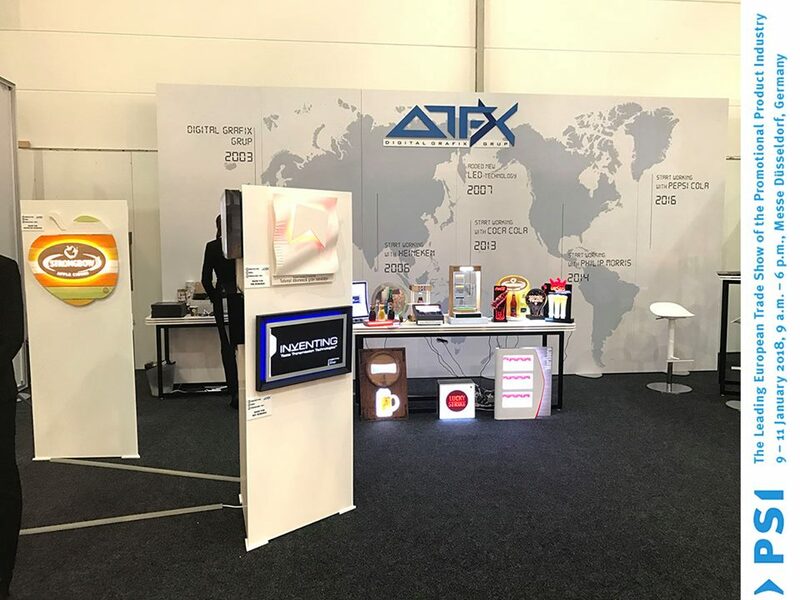 Our goal was to show to the public and to the clients that mixing the technology with our designers skills we can create advertising signs that can highlight the essence of our products. 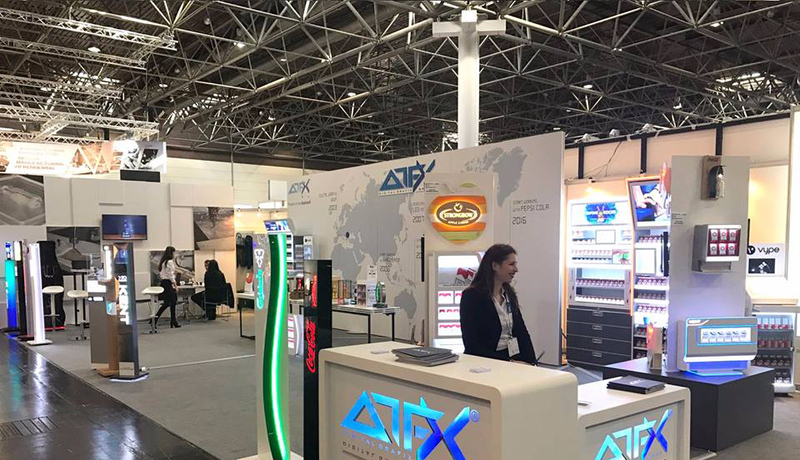 The European Leading Trade Show gathered this year more than 900 important names in the advertising, imprinting and labeling, textile, and services for the promotional industry, and the visitors had the chance to find out the latest trends in the Marketing and Advertising domains.